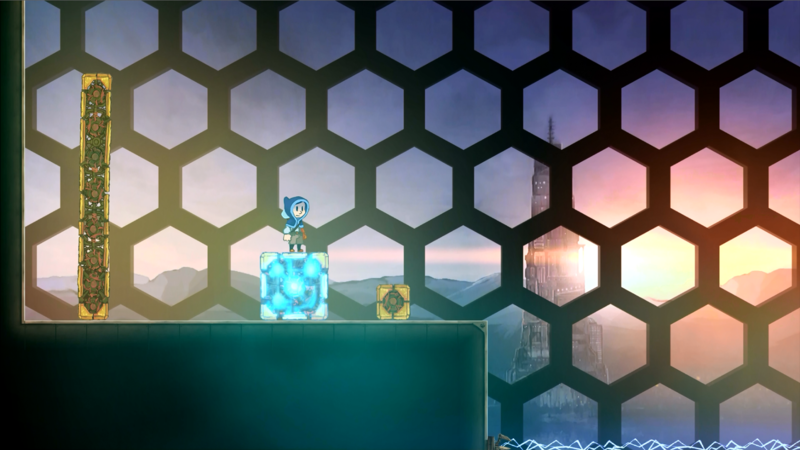 Teslagrad was originally conceived as the world of Chroma evolved, derived from our casual-focused multiplayer game called Minute Mayhem. 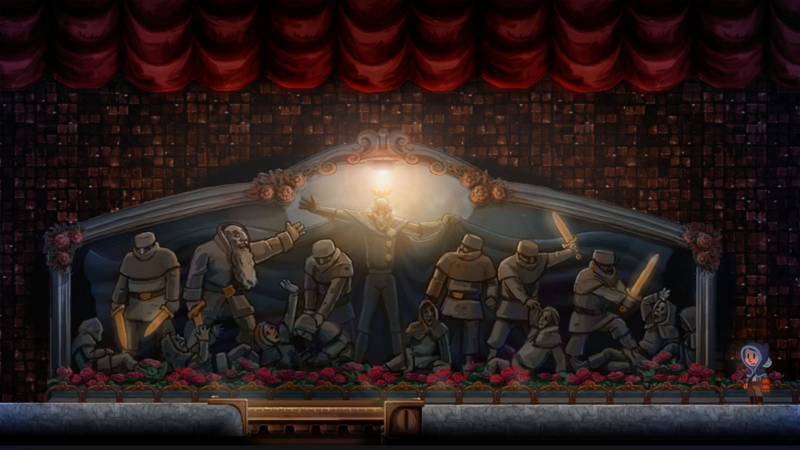 Rain Games stopped the development of the first game on which the team worked together in order to focus on Teslagrad, a completely different idea. 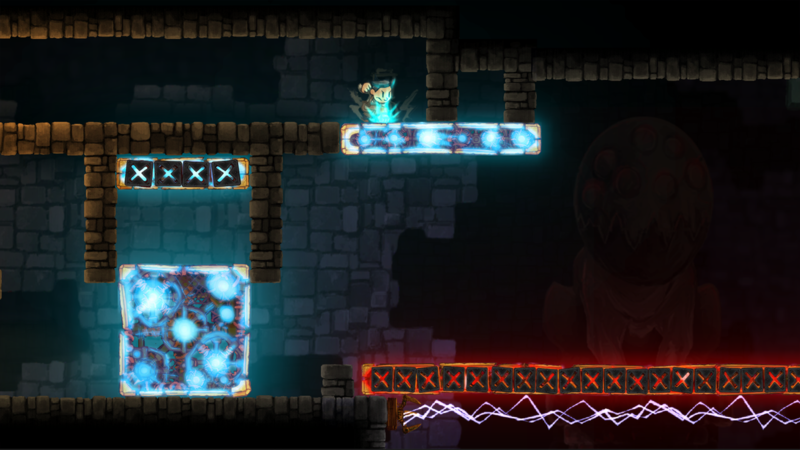 After getting some funding and moving to a better office, Teslagrad development continued. PlayStation 3 and Wii U versions of the game were announced on May and June 2013, and a first playable demo for the PC was released on August 2013. 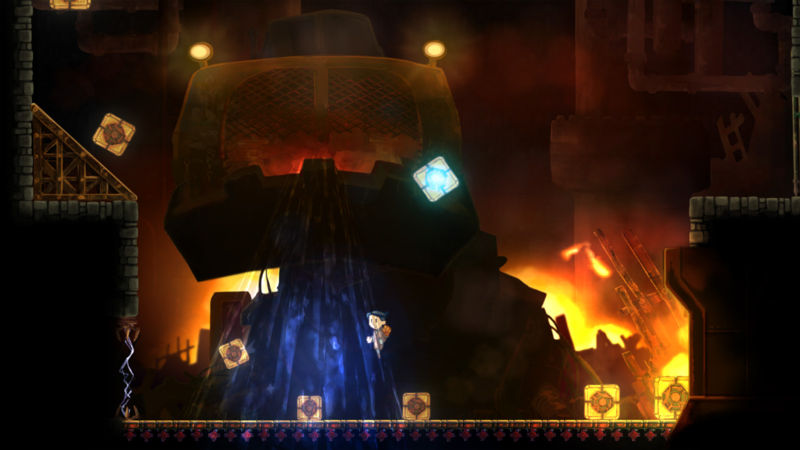 Later that year Teslagrad attended indie game events such as PAX Prime 2013 and Eurogamer Expo 2013, gathering invaluable feedback and being warmly received by players and press. Complex puzzles! Put your sense of logic to the test and cleverly manipulate the world around you using electricity and magnetism. Explore! Make your way through rich 2D hand-drawn surroundings as you journey into - and beyond- Tesla Tower, picking up use amazing new items as you go. "Nomination for best 2D visuals." Unity Awards, August 2014. "Two nominations for Best Nordic Game of the Year, Best Nordic Innovation award." Malmö, Sweden. May 22nd 2014. 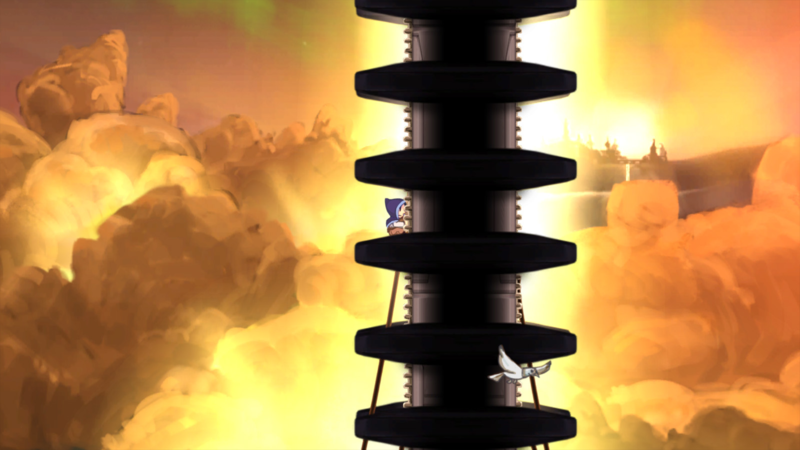 "The colourful backgrounds, expressive movements, and focus on puzzles over combat recalls a mix of Braid and Limbo." 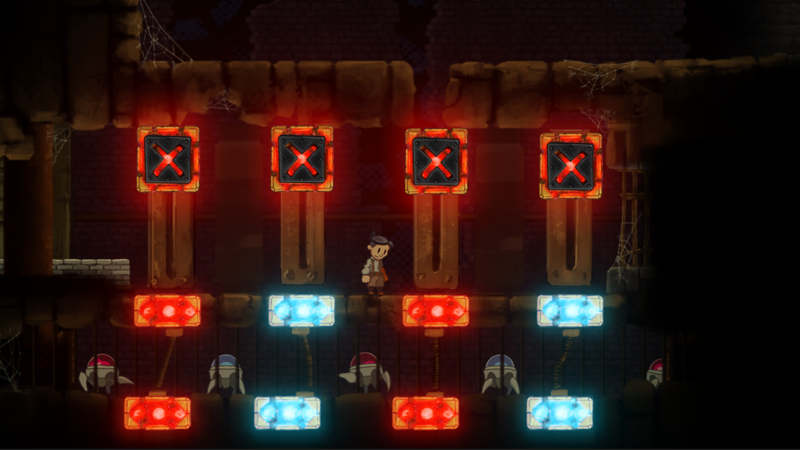 "Teslagrad is highly rewarding and an ultimately fantastic game." 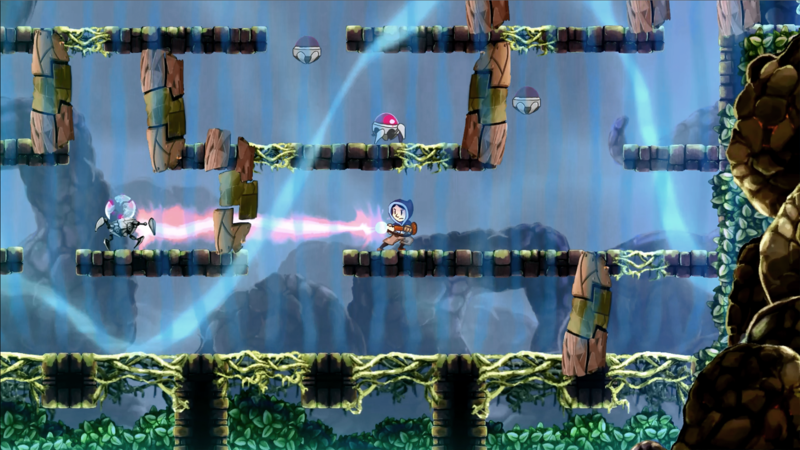 "An excellent Metroidvania, fun and stimulating to the brain." 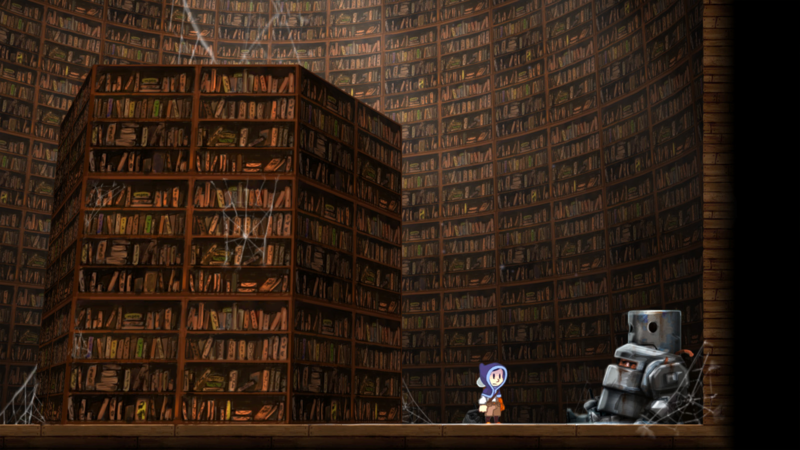 "[Teslagrad] understands the golden rule of spinning a good story: Show, Don't Tell." "It's beautiful minimalist storytelling, and it fits really well with the gameplay proper, which is delightful in more ways than one." "The art of the game matches how good this game is. Brilliant." "Merging the dark, industrial, steampunk-inspired world with cartoonish fantasy is simply stunning." 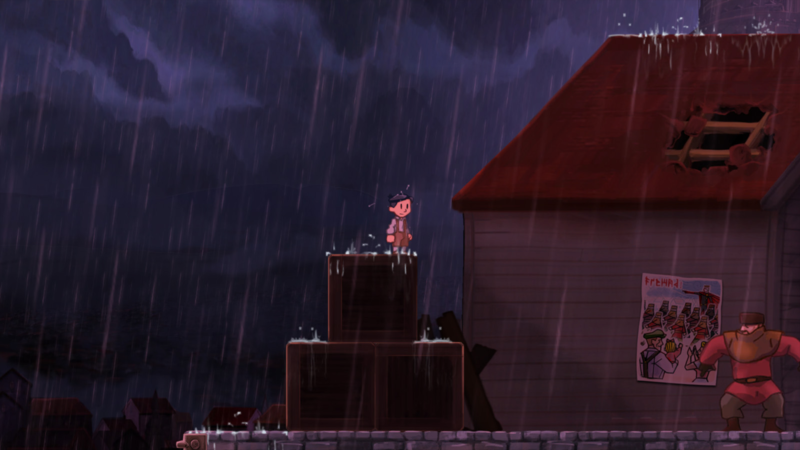 "The devs like call it "voiceless storytelling", but I like to call it a "super f*cking cool and a fantastic new, never seen before way of storytelling""
Rain Games allows for the contents of Teslagrad to be published through video broadcasting services for any commercial or non-commercial purposes. 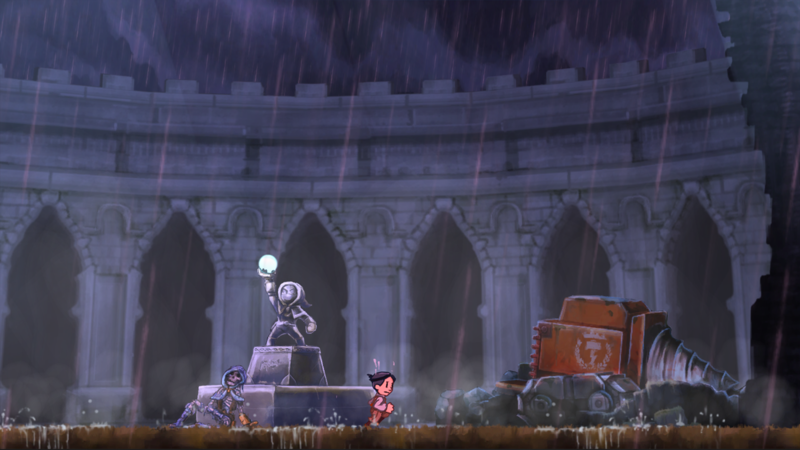 Monetization of videos created containing assets from Teslagrad is legally & explicitly allowed by Rain Games. 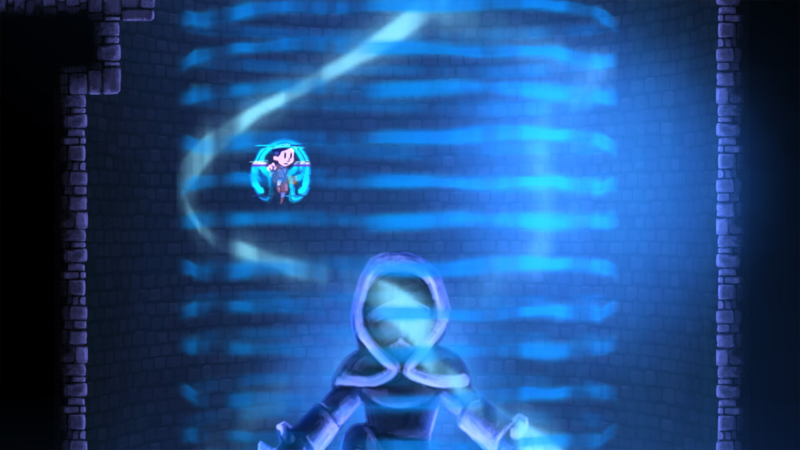 This permission can be found in writing at http://rain-games.com/press/sheet.php?p=teslagrad. Rain Games AS is a Norwegian independent video game developer forged from a cooperative community of local artists and programmers. Our team is diverse in both talents and interests, but we share a common goal: To create games that are fun and challenging. 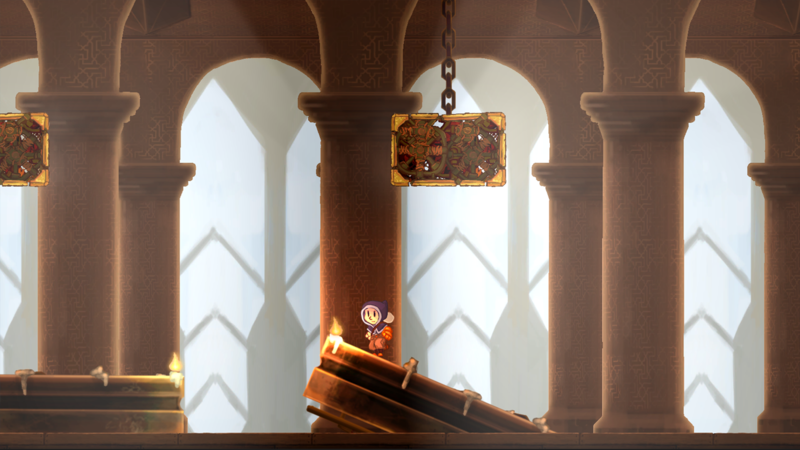 Our first game, Teslagrad, is a 2D puzzle platformer that has sold over 1.6 million copies worldwide. On May 2017 we released the 3D top-down action adventure World to the West, a standalone followup of Teslagrad, set in the same universe. Learn more at rain-games.com. More information on Rain Games, our logo & relevant media are available here.